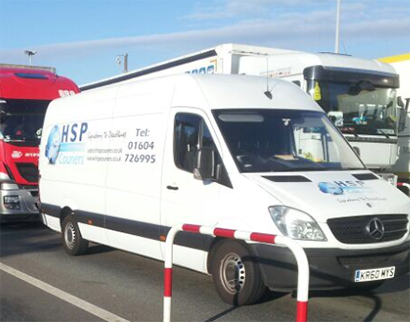 HSP are a leading sameday express courier company who can provides services in Newcastle and organise collections within 60 mins of booking confirmation. 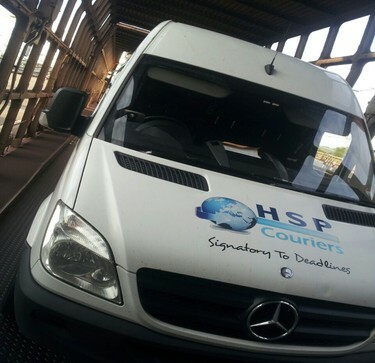 Looking for a courier in Newcastle to deliver to Europe ? 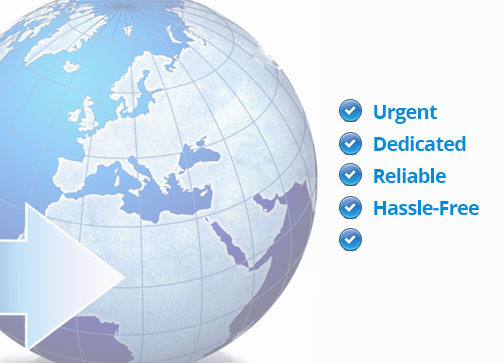 We offer dedicated European services from Newcastle to most parts of Europe for express urgent courier deliveries. 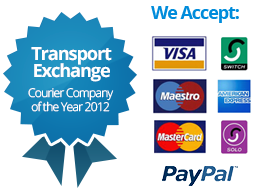 "We really appreciate having our own dedicated courier and being able to make contact with him direct on his mobile. Our courier works to a set timetable and that suits our business as we always know what time he'll be calling to pick up."